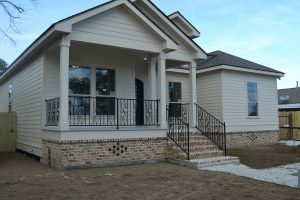 Looking for Gentilly Homes For Sale? Check Out 1884 Filmore Ave! Comments Off on Looking for Gentilly Homes For Sale? 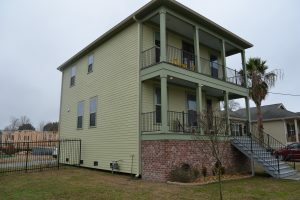 Check Out 1884 Filmore Ave!